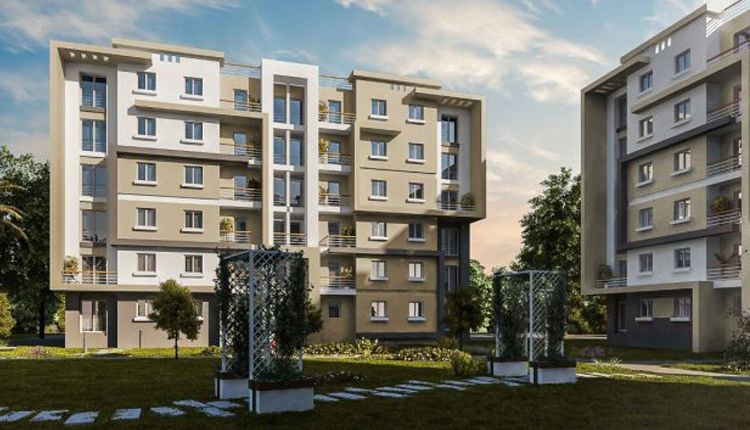 Egypt’s property developer Mabany Edris plans to deliver its residential flagship Green IIII Compound in Sixth of October City at the end of the first quarter of 2019, its chairman Mohamed Abdel Fattah on Wednesday. Mabany Edris was founded 20 years ago. It has a strong foothold in the market with a strong portfolio that includes various residential, commercial, industrial, and medical projects. “Green IIII will include 200 units, with investments of around 400 million Egyptian pounds ($22.3 million),” Abdel Fattah said. Mabany Edris is also looking to hand over another residential project in 6th of October City within the next two years, he said, adding that it is set to comprise of 500 housing units. “We seek to expand our business volume in residential projects in a number of Upper Egyptian governorates within the upcoming years,” Abdel Fattah added.